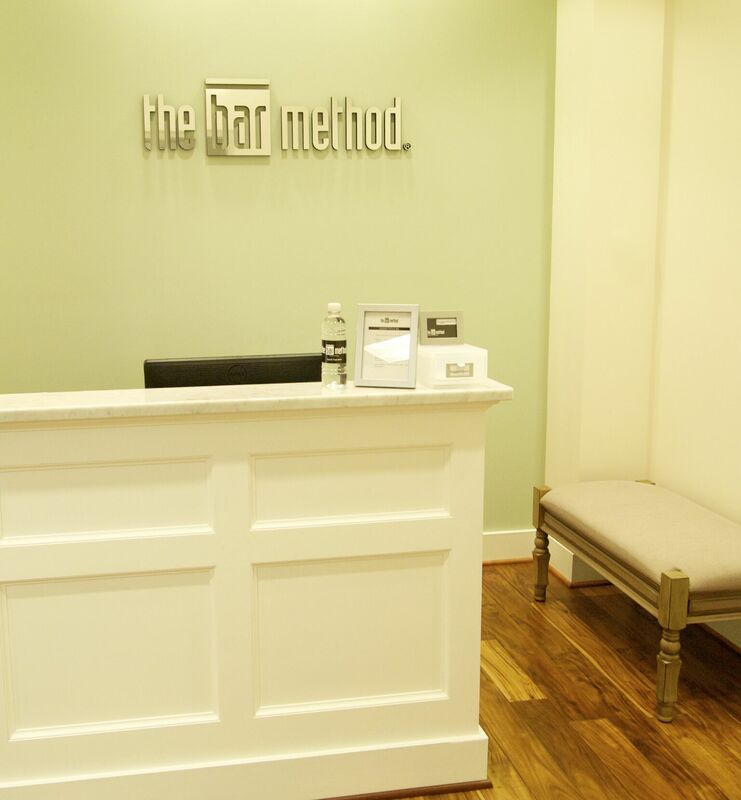 The Bar Method North Potomac is a boutique fitness studio offering barre classes for students of all levels. The signature method uses your own body weight, the ballet barre and a few props to create a transformative workout that results in long, lean sculpted muscles. Not only does it reshape your entire body, but it allows you to channel your inner strength and leave class feeling strong, confident and poised. Highly-trained instructors customize the exercises to ensure they are safe and effective for any age and every body, including modifications for pregnant women and students with injuries. Our staff and community are here to support you from the moment you walk through the door. 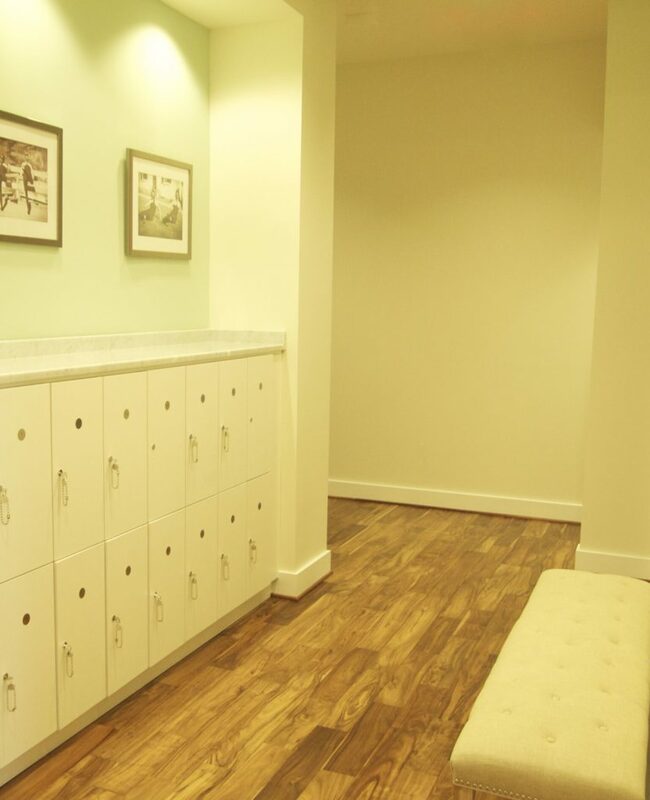 We are located in the heart of the Kentlands and feature two workout studios, a locker room, and a spacious lounge area with retail apparel. We are open 7 days a week with classes throughout the day. Ample free parking is available. 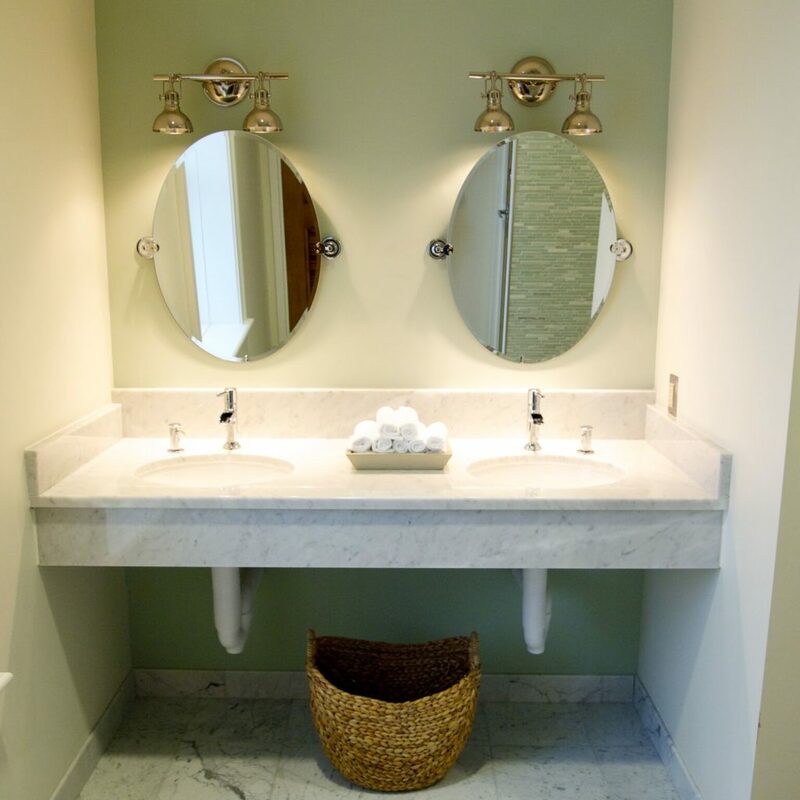 Kate Arnold, owner of The Bar Method DC, Bethesda, and North Potomac, is a graduate of Duke Law School and The University of Chicago Booth School of Business. Kate discovered The Bar Method while living in Chicago and fell in love with it instantly. The Bar Method changed her outlook on health and fitness in addition to changing her body. An immediate “addict” of The Bar Method, Kate opened the DC studio in 2010 because she couldn’t imagine living in a city where The Bar Method didn’t exist. Kate loves working with such inspirational clients and staff and being surrounded by strong women. If you use a class package, you must cancel prior to one hour before the start of class or you will lose one class. We have plenty of free parking right outside of the studio! 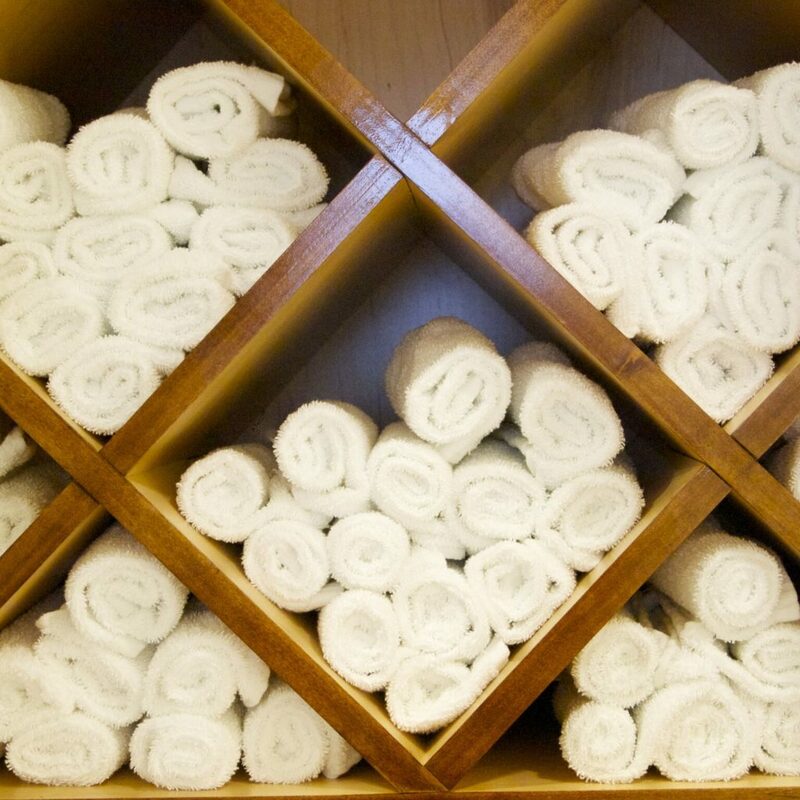 Club Bar members are allowed to freeze their membership at no charge once per calendar year. Freezes may last between 10-30 days. Additional 10-30 day freezes may be purchased for $25 by contacting the studio. Club Bar and VIP members receive six complimentary guest passes per calendar year that can be used for first time clients only. To use a guest pass, please email [email protected] Members must attend class with their guest.